This winter we have you covered! 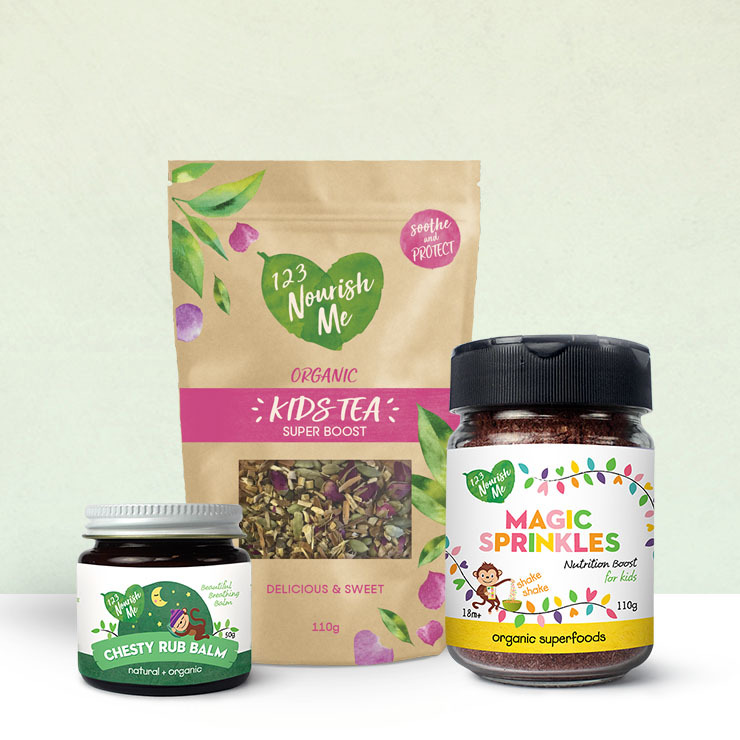 This combo of Chesty Rub, Magic Sprinkles and Kids Tea is an all-in-one for kids to beat any nasty colds flying about! We are super proud of our Chesty Rub. No nasties, no petroleum, no turpentine, no sulphates, no parabens, no mineral oil, the list goes on. Only beautiful organic ingredients! 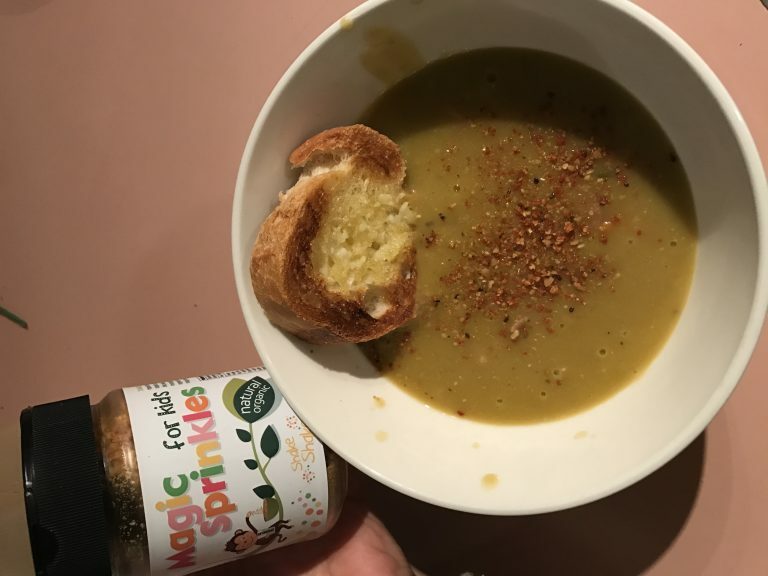 Our Magic Sprinkles is a powerhouse shaker filled with real organic living foods giving lots of essential fatty acids, vitamin C and minerals like magnesium and zinc. Making our porridge exciting again. We go through it too quickly though ha ha! Make a giant magic sprinkles jar please!! Honestly so impressed with everything in this pack! Three wonderful products individually, but put together is like an immune bomb – so perfect for this time of year! 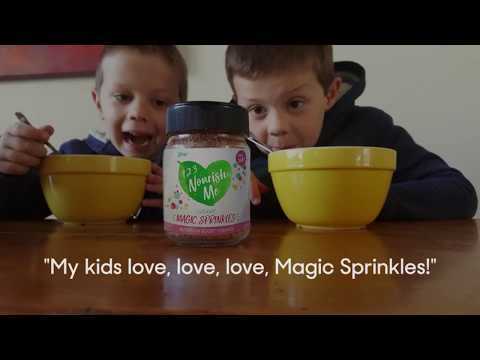 The tea and sprinkles are so fun, my kids love that they can have a cup of tea with me, and the magic sprinkles get put on absolutely everything (one very happy Mama here). But the chesty rub is something else! So happy to have a product like this available. Makes such a difference and I feel so much more comfortable knowing that there are no nasties in it! You can see the difference straight away when you open the chesty rub balm. It is amazing, smells great and my 5 kids love it. Magic Sprinkles is a hit, as the kids think it is very mysterious and my 5 year old thinks it’s something the unicorns have made! Haven’t used the tea yet, but we will all enjoy a cuppa this weekend. A great little box full of winter goodness. Thank you. The Chesty Rub is my absolute favourite of the 3!! The tea and sprinkles are pretty close behind so the 3 combined in a pack is brilliant. The tea smells and tastes lovely and the dried roses give it such a beautiful look when made up! The sprinkles are so versatile and can be used in any meal to give you a lot of added nutrition. Great products! Love all of these products! My 2 year old daughter especially loves the magic sprinkles she asks nearly every morning can she have sprinkles with her breakfast. The tea is lovely with a dash of honey and the chesty rub is a really nice consistency. A little goes a long way and I love how it just melts into the skin instead of sitting on top of the skin like a lot of other rubs do. Can’t wait for the ouchy balm to come back into stock to try. Thank you for making such lovely products. I hope your range continues to expand so we can keep trying anything new you bring out. Love all 3 products! Kids absolutely love the tea (me too!) and like sprinkling the magic sprinkles on their porridge. The chesty rub is amazing! 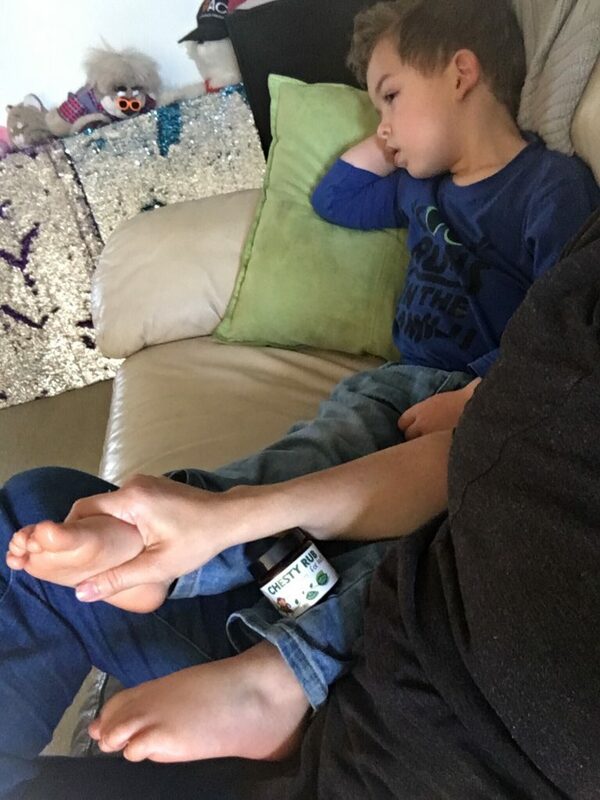 My daughter just had a cold and had an awful cough at night, put the chesty rub on feet and chest and made such a difference, she hardly coughed at all. Will defiantly buy again! Hi, I really like all 3 products (my daughter is loving the tea & sprinkles), but with the Sprinkles they don’t have a very long date?? Only to the 01/09/17. Is this correct?